Surrey Construction & Developments offers high quality building services in Surrey, and is founded on 40 years experience within all aspects of the building industry. Not only can it provide you with more space, but it is also a much cheaper alternative to moving and you can significantly increase the value of your property. 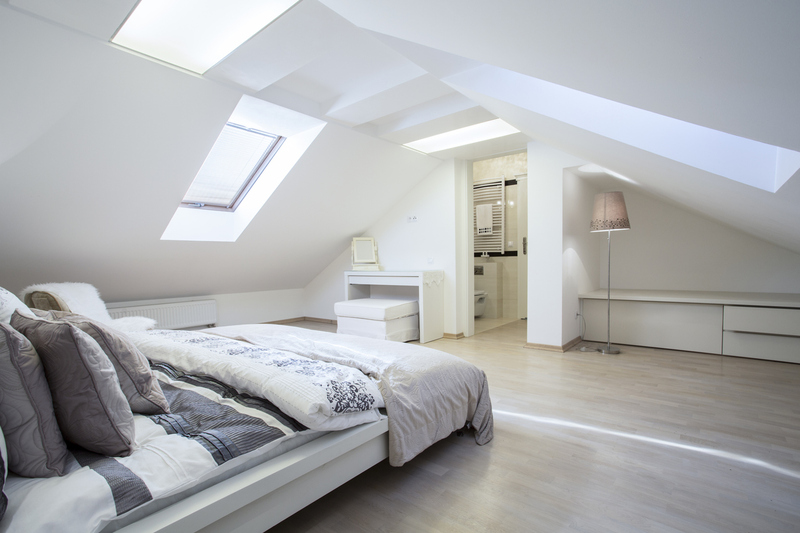 A loft conversion is a much more cost effective solution if you are looking to create some extra space in your home for a bedroom, office or any other room. 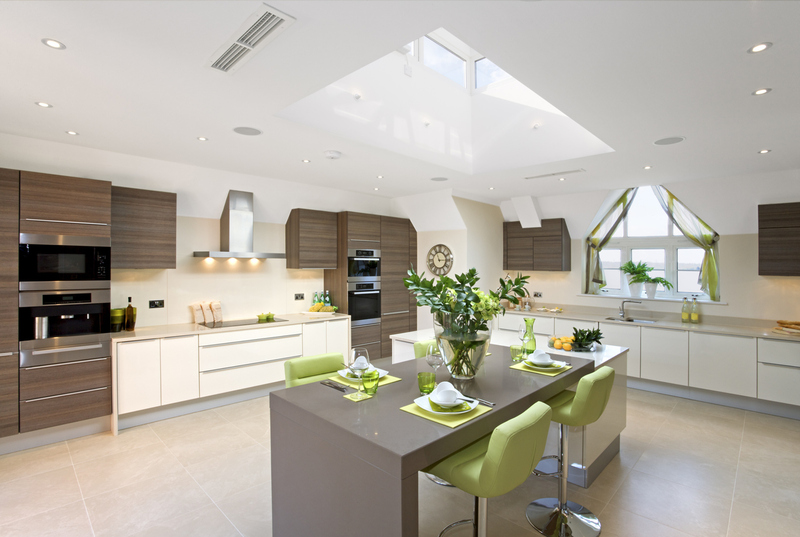 we have many years worth of experience in carrying out high quality property renovations. We can help you transform the interior and exterior of your home. Welcome to Surrey Construction & Developments we are well established company that has over 40 years worth of experience within all aspects of the building industry. We specialise in all aspects of the construction trade and can provide our customers with an unrivalled service. We offer an excellent range of building and home improvement services from loft conversions, property extensions, refurbishments, general building services along with being able to offer our services for commercial customers also. As a company we specialise in providing our customers with high quality loft conversions and extensions. 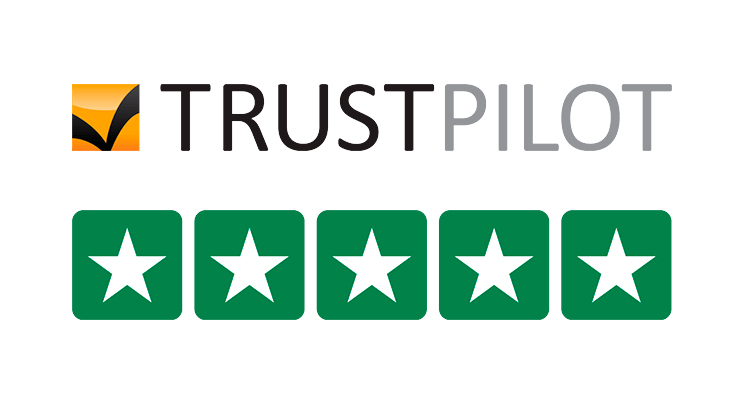 We have a dedicated team of fully qualified and accredited builders who have the knowledge and expertise to deliver our customers with the very best results. 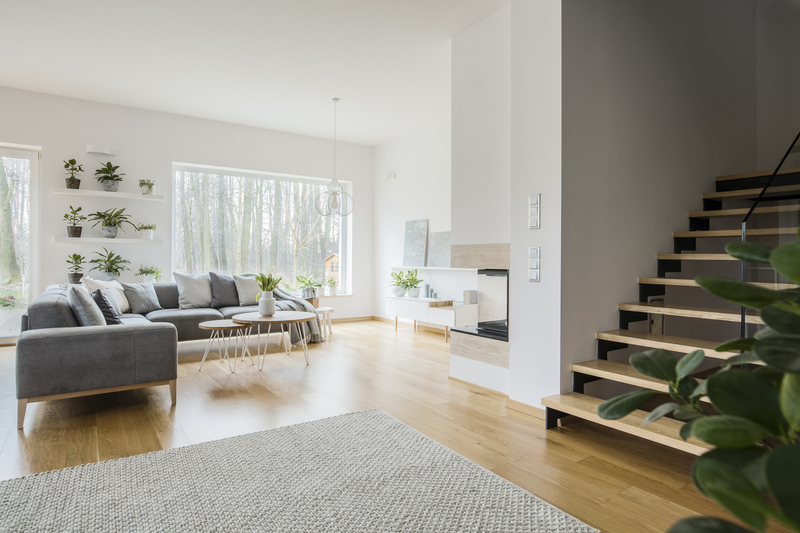 Our team can provide you with professional advice when it comes to making the most out of the space available in your home or property. Over the years we have helped numerous customers to transform their homes and create some additional living space. Whatever your building requirements maybe we are certain that our team can cater for all your requirements whether it's fitting a new kitchen or converting a barn, no job is too big or too small. We welcome all scale building projects and complete them all to an exceptional standard. "I wish to take this opportunity to say how impressed I have been by the standard of work carried out on my property and for the tidy and ordered way in which your team went about their business. In addition I would like to thank Dan who managed the entire project and gave me accurate and reasonable estimates for any additional work required. Thank again for a job well done and please convey my thanks to the members of your team who engaged the task". "These guys are reliable, hard-working and enthusiastic – just what you dream of in a builder". "After recently moving into our home, which required quite a deal of upgrading, a friend recommended that we should seek design and building advice from Surrey Construction. We now enjoy every minute in our new home thanks to the team at Surrey Construction.". "Many Thanks for all your work. We are very impressed. I have passed your number to a few mates at work." "Congratulations on a job well done. It makes a change to get a quote back so quickly and for the builder to start and finish on the agreed date. Your standard of work was excellent and I would recommend to any of my friends." If you would like further information on any of the services that we have to offer then please visit our services page or give us a call. Our team are always more than happy to answer any questions that you may have.